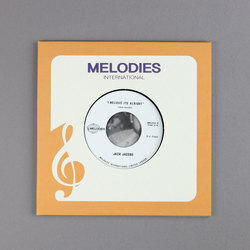 Jack Jacobs - I Believe It’s Alright. Vinyl LP. Bleep. 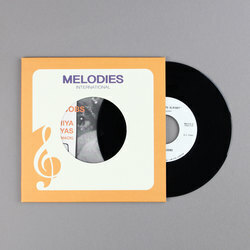 Melodies International are fast becoming one of the go-to labels for rare soul reissues. That said, when they keep finding gems as good as Jack Jacobs’ ‘I Believe It’s Alright’ it’s hard for people to not take notice. Originally put out at some point in the 1970’s (exact date unknown) on a label whose catalogue runs to just two releases, ‘I Believe It’s Alright’ is about as exclusive as it gets. Jacobs’ friend, the jazz guitarist Pat Martino, reckons that Jacobs was one of the best he ever worked with, and it’s not hard to see why on the evidence of this track. A strutting but slightly melancholy fusion of funk and soul, Jacobs turns in a vocal that is plaintive, spiritual and impassioned all at once. 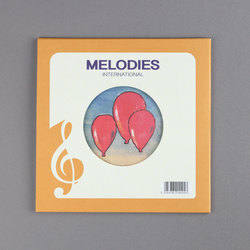 Criminally ignored when it first came out, now ‘I Believe It’s Alright’ and its extended mix are given a new lease of life by Melodies.